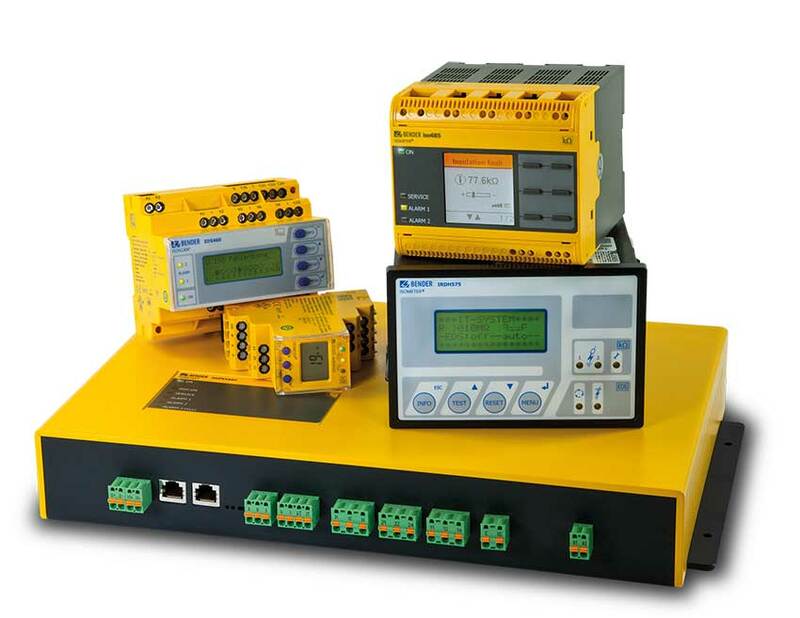 To obtain a measurement, the device has to be connected between the IT system and the protective earth conductor (PE). A measuring current is superimposed onto the system which is detected and evaluated by a measuring circuit. Insulation monitoring devices detect deteriorations of the insulation level at an early stage and in a reliable way.